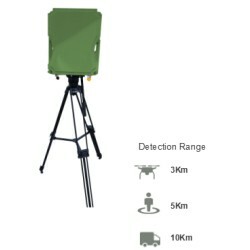 Sistemas Antidrones Hay 13 productos. 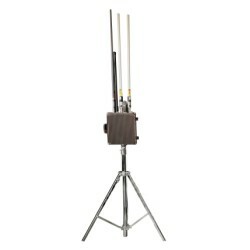 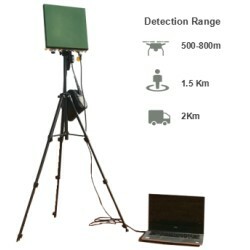 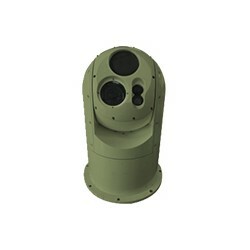 E500-1011C is a C-band Phased Array Radaar, which is capable to detect, track humans, vehicles, boats,low – altitude and slow speed objects (UAVs, birds), and the detection distance is up to 2km. 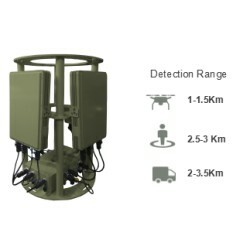 C-band Phased Array Radar, which is capable to detect, track humans, vehicles, boats,low – altitude and slow speed objects (UAVs, birds), and the detection distance is up to 3.5 km. 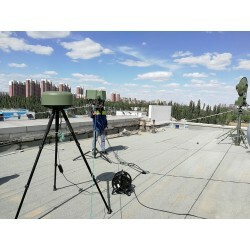 C-band Phased Array Radar, which is capable to detect, track humans, vehicles, boats,low – altitude and slow speed objects (UAVs, birds), and the detection distance is up to 10km. 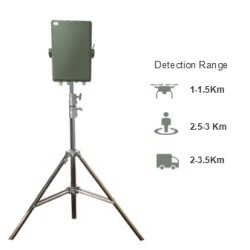 C-band Phased Array Radar, which is capable to detect, track humans, vehicles, boats,low – altitude and slow speed objects (UAVs, birds), and the detection distance is up to 2 km. 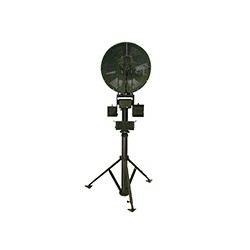 C-band Phased Array Radar, which is capable to detect, track humans, vehicles, boats,low – altitude and slow speed objects (UAVs, birds), and the detection distance is up to 10 km. 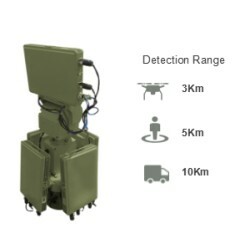 Is our 4th Generation device to neutralize the incursive UAVs, it’s able to disrupt the operator's control of the drone and neutralize the UAV from 1km far away . 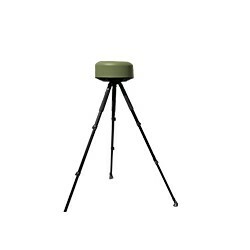 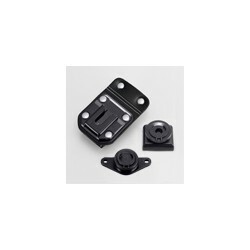 The remote defending makes the drone damage minimum and ensure the public safety. 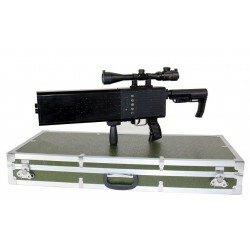 MB-96N Soporte giratorio para cinturón.